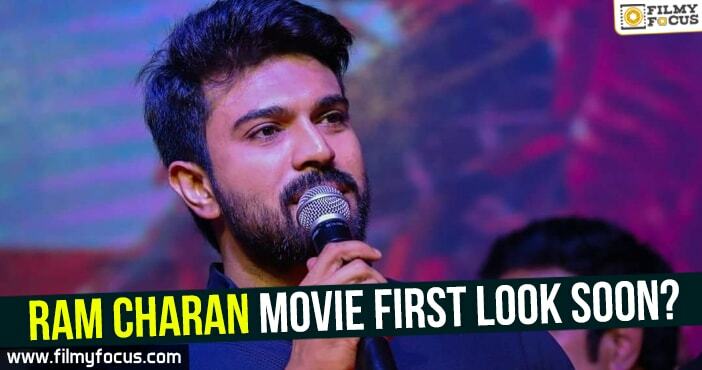 You are at:Home»Featured Stories»Ram Charan movie first look soon? 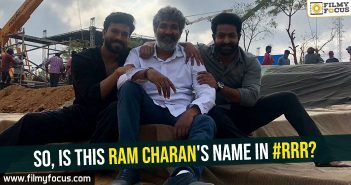 Ram Charan and his team have been sharing pictures from the huge Azerbaijan schedule and recently, even Megastar Chiranjeevi visited the movie sets to spend time with his son. 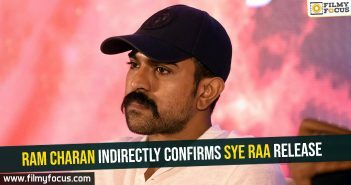 Now the actor is busy with the final leg of shooting for the schedule and he along with team will return to Hyderabad in a few days. After that the team will take time off and start again shooting in the second week of October and finish it by the second week of November. The team is planning to release the first look on Dussehra on 19th October as per the reports. 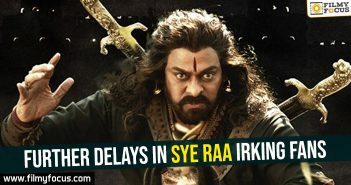 Boyapati Srinu the director is happy with the progress and wants to show the movie to Chiranjeevi by the second week of December for his opinion it seems. Kiara Advani is playing the lady lead and Vivek Oberoi, Prashanth are playing antagonists in the movie. 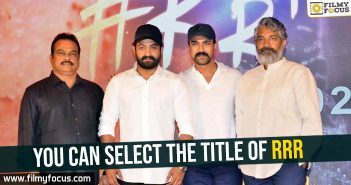 Music is scored by Devi Sri Prasad and the movie will be released by Sankranthi it seems.